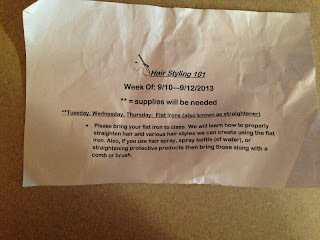 Missouri Education Watchdog: Is Hairstyling a Common Core Career Ready 5th Grade Standard? Flat Irons Needed? What 5th graders are learning in a Missouri classroom. Our kids can't read....most can't do math any more...we can't find time to teach history, but we sure can teach them how to straighten hair. This note sent from school was shared with me by a mom in our district. On the off days from hair class 101, her daughter is learning about choreography in 5th grade. Alarmed yet? 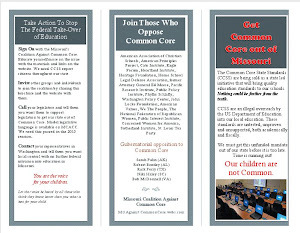 Welcome to Common Core and the 21 Century learners. College and CAREER readiness. Like this mom said...if they don't teach her daughter to read or do math, she will have learned necessary skills to maybe become a stripper someday all while in the 5th grade. Not funny, but you have to laugh. Tuesday, Wednesday, Thursday: Flat Irons (also known as straighteners). 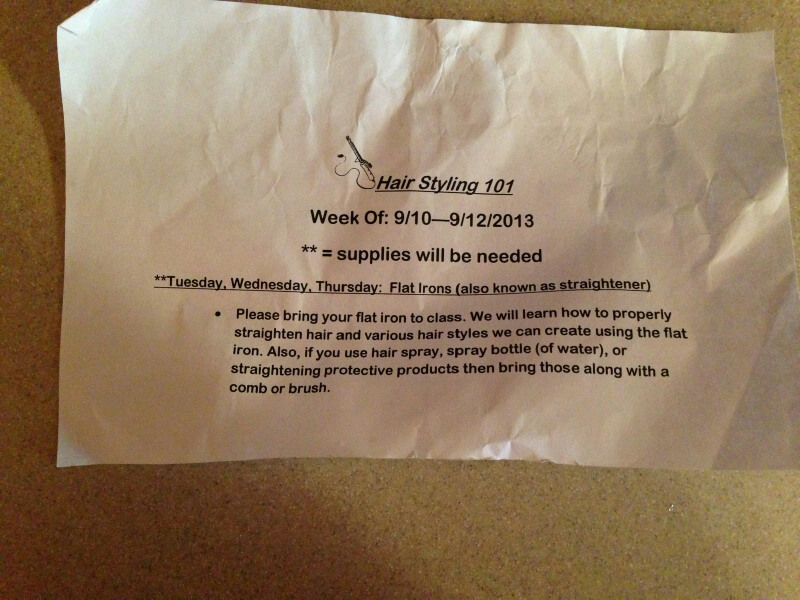 Please bring your flat iron to class. We will learn how to properly straighten hair and various hair styles we can create using the flat iron. Also, if you use hair spray, spray bottle (of water), or straightening protective products then bring those along with a comb or a brush. detail how a key individual, event, or idea is introduced, illustrated, and elaborated in a text (e.g., through examples or anecdotes). Provide an article about how to choose a new small appliance. This might be a new drill, chainsaw, flat iron or coffeemaker. Ask the students to read the article and determine if this appliance would meet their needs. Other appliances or other articles can be found by conducting a Google search. Aren't you just blown away with these rigorous standards that instruct students how to use flatirons, coffee makers, and chainsaws? Watch for notes home on sending coffee, filters and logs so kids can learn how to make coffee and cut timber. Isn't Common Core great? the more I learn of common core, the less I am impressed with any of it. I still maintain these kids need solid building blocks as the base of their education. I cannot believe this is the crap that kids are learning. I have a just turned 5 year old daughter. We chose to homeschool instead of sending her to public school. When she turned 4 over a year ago, she was already able to read and write her name in print and cursive. 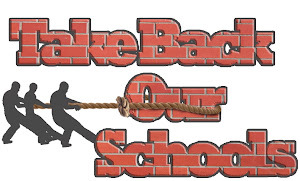 Common Core is a poor educational curriculum. I am glad that we have the opportunity to choose homeschooling as an option. I can guarantee that most parents (like the ones that I work with) have no idea what is going on. I try to explain it, but they get hung up on the socialization issue. They say my daughter won't get the proper socialization. She is actually more skilled in communications than most kids her age. She takes a dance class, she was on the swim team and she takes artistic roller skating lessons. I would say she does just fine.